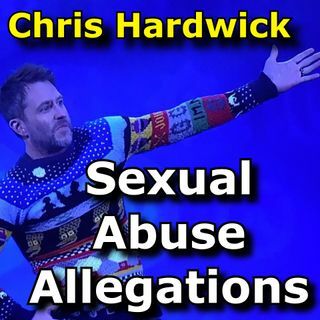 Chris Hardwick has been accused of sexual and emotional abuse by ex-girlfriend Chloe Dykstra. This is what we know now as of recording this episode. After I read the statements from both parties, we have a very frank discussion about sexual abuse, #MeToo, and the severity of such accusations. Your own individual opinions are very welcomed and encouraged.